In a chocolate box setting, Cherry Cottage is full of quaint features to make for an intimate, relaxing holiday come summer or winter. 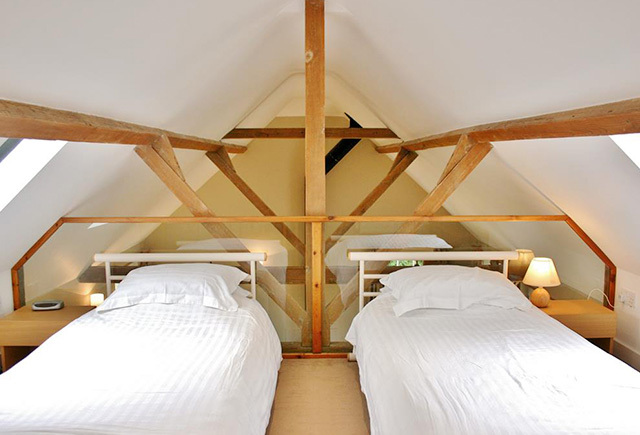 From the unique bedroom in the eaves, to a wood burning stove and BBQ for your group to enjoy, everything has been thought of in Cherry Cottage, including shared use of the swimming pool and tennis court during your stay. 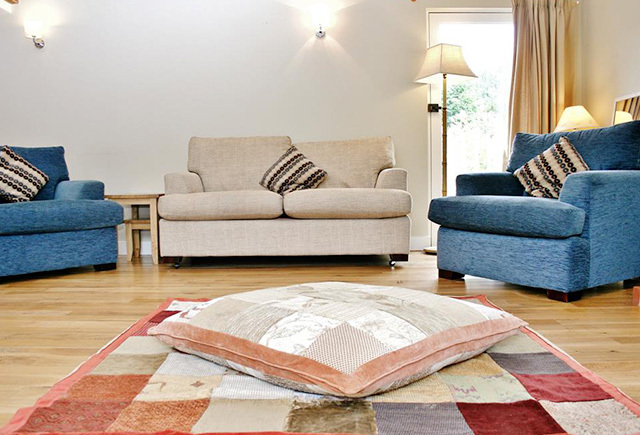 Combining traditional features with modern touches, the homely sitting area boasts a TV/DVD for use during your stay, along with WiFi connectivity for your web enabled devices. The fully fitted farmhouse kitchen has a washing machine, fridge, microwave and electric oven for preparing and enjoying meals together. 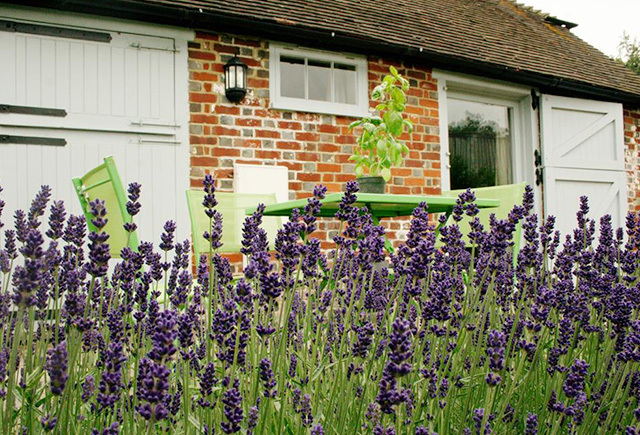 The cottage can be combined with it’s sister, Plum Cottage for additional flexibility and comfortably sleeps 3 adults or 2 adults and 2 children with a first floor twin bedroom and a sofa bed.